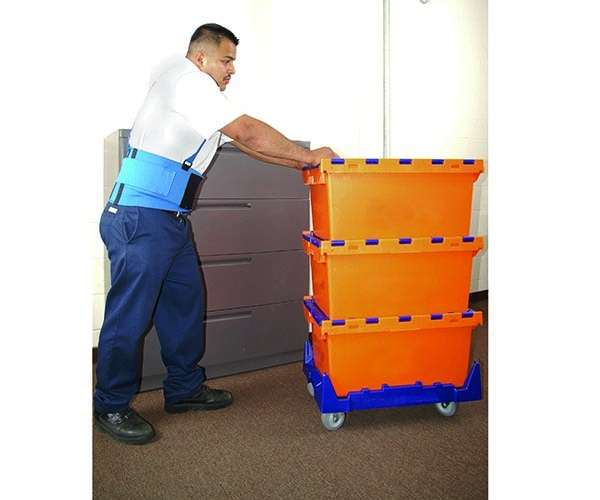 Reusable moving crates are increasingly popular for typical office moves. Most larger relocation companies offer the service, which tends to be similar in cost to a traditional move, but offers a number of advantages. Made from rigid, durable plastic, reusable moving crates can hold twice as much as standard cardboard boxes, accommodating even oversized items and reducing the total number of containers to be packed, sealed, marked and moved around. They also provide greater protection for contents. Typically, reusable moving crates come in sets of three, stacked onto specially designed, wheeled dollies. The system practically eliminates the risk of injury from heavy lifting as staff can fill one crate in place, before stacking the next empty crate on top. In addition, reusable crates dramatically reduce the amount of waste generated during relocation, and make better use of space in moving trucks, reducing the number of trips needed. 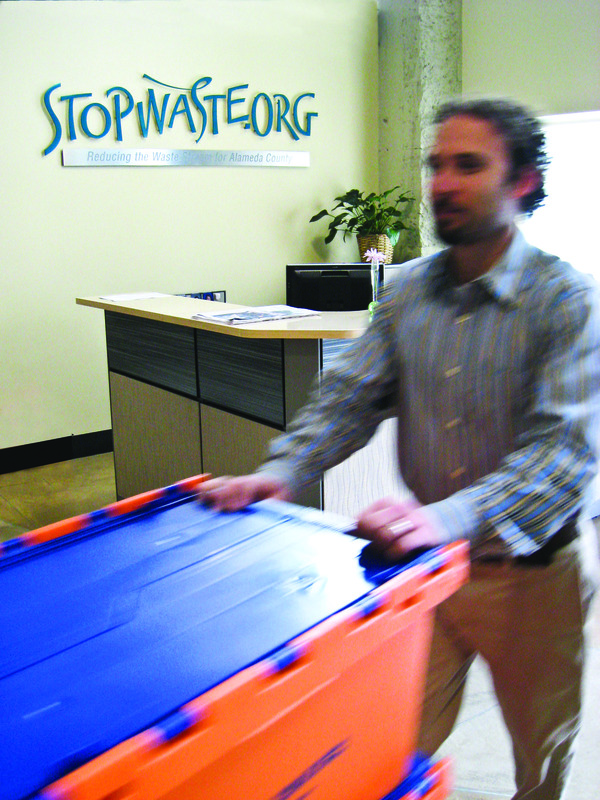 Click here to find a vendor who offers Reusables for office moves.